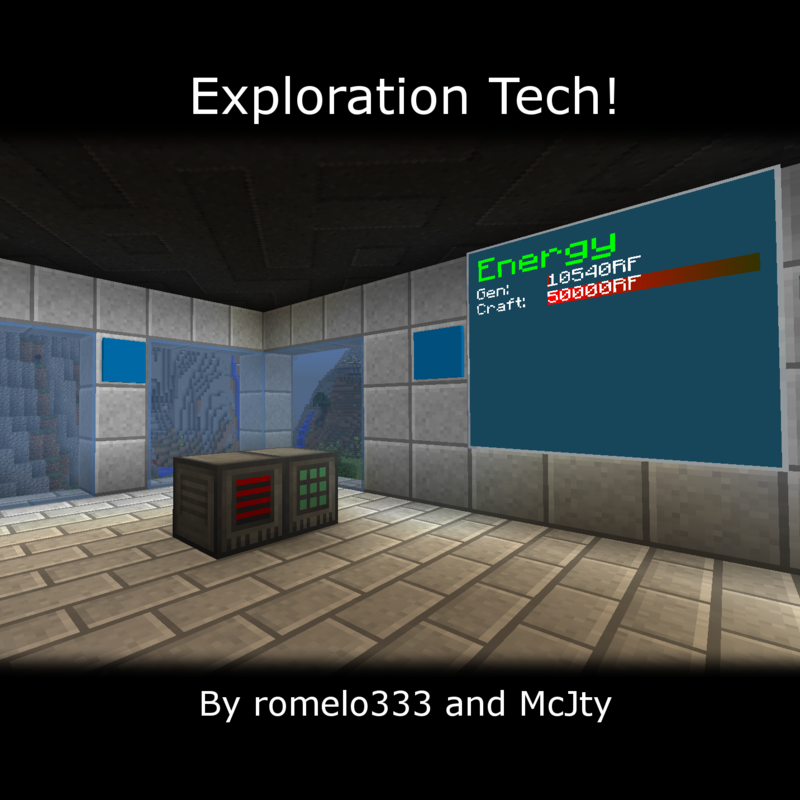 This modpack is focused on exploration and technology. It combines a lot of the well known staple mods as well as some lesser known mods to combine to a hopefully interesting experience. This modpack is also used by McJty's patreon server. Most mods from McJty and romelo333 are included. Technology is provided by mods like EnderIO, RFTools, Deep Resonance, Extreme Reactors, RF Lux, Open Computers, Refined Storage, Applied Energistics and so on. And even the builder will have lots to do in this pack with mods like Chisel, Chisel & Bits, Malisis Doors, Flat Colored Blocks and so on. This modpack is for 1.10.2. It is recommended to install Foamfix for improved memory usage.